Ruben Mtz. Arriaga Graduated from the School of Architecture; UANL. He began his artistic work in 2004 by implementing the pastel technique on the pavement, which has earned him recognition and invitations to the International Festivals of Street Painting, such as the Bella Vía Mexico Festival, in which his work has been awarded (2008). In 2013 he obtained the highest category “Maestro Madonnaro”. 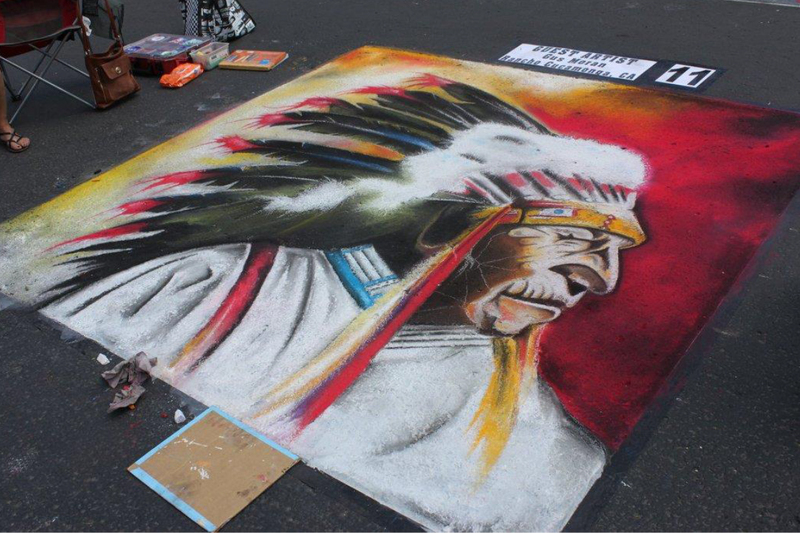 He was part of the cast of honor at the 2nd International Festival of Street Painting of Toulon, France as well as the Concorso Internazionale dei Madonnari di Nocera Superiore, Italy (2011). During 2012 he is recognized with the Parco del Mincio Special Prize and in the present year he obtains the Opera Segnalata medal in Grazie Di Curtatone, Italy, later in 2018, he obtained the second place. Recently his special appearances in the world of art and painting have been for Houston Vía Colori, Texas (2013), Disney Chalk Festival, Florida (2013), Sarasota Chalk Festival (2014). 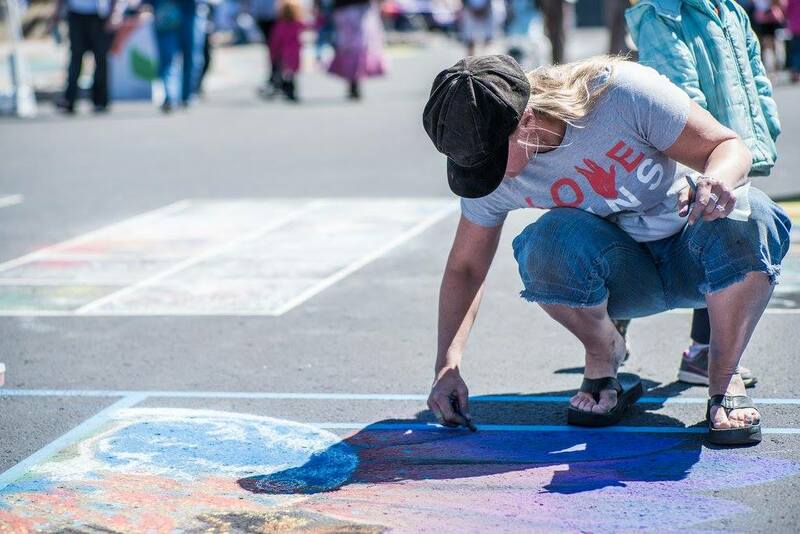 Currently, he has participated in more than 40 Street Painting Festivals in Mexico, Italy, France, Germany, Austria and the United States of America. 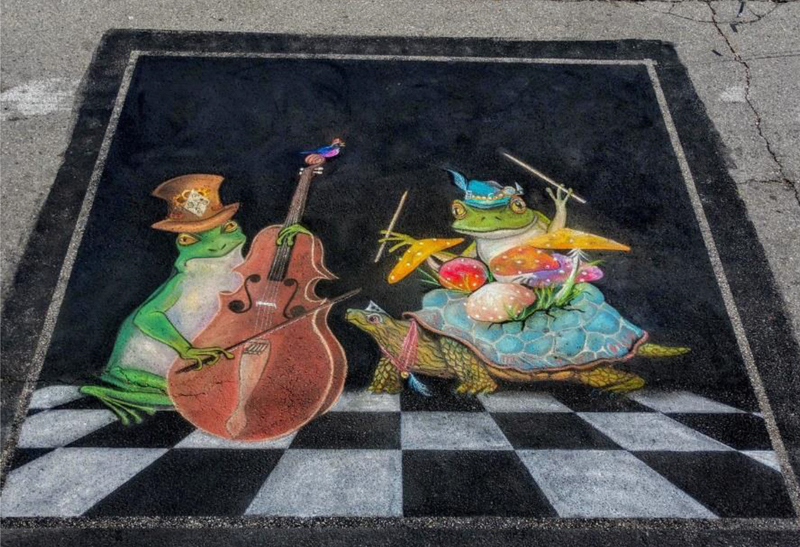 Gloria Ing brings 16 years of chalk art experience. A four time Best of Festival winner at the renowned Pasadena Chalk Festival. 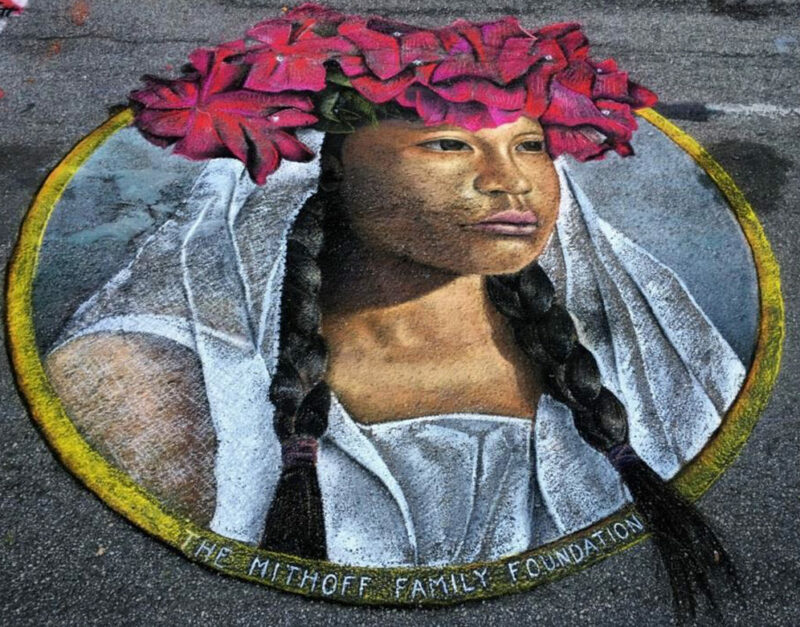 Gloria has chalked murals throughout the state of California and expanding to other locations. The ADP innovation center is among several sites that houses Gloria’s commissioned projects. A graduate of Cal State University, Los Angeles with a Bachelor of Arts; Gloria has creative experience in sculpting, printmaking, acrylic, chalk, wire art, oil paintings, signage and various other mediums. Gloria also owns an online custom design jewelry and accessory business. Gloria is delighted to be given the opportunity to partake in this year’s chalk art. 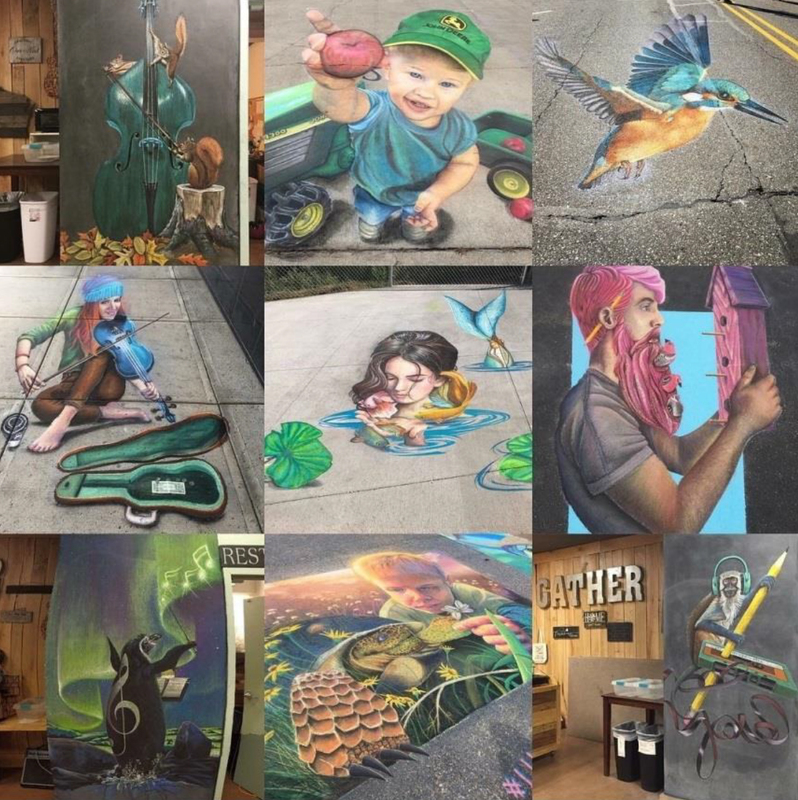 Born and raised in southern California, Lauren Tuma, continues to pursue her passion in the fine arts in the town of Queen Creek, Arizona. Though she enjoys capturing any subject, portraits are her specialty. At age 27, she is self taught and has been creating art since the first time she could hold a paint brush in her hand. Rembrandt, DaVinci, Degas, Monet and Renoir are her major influences. 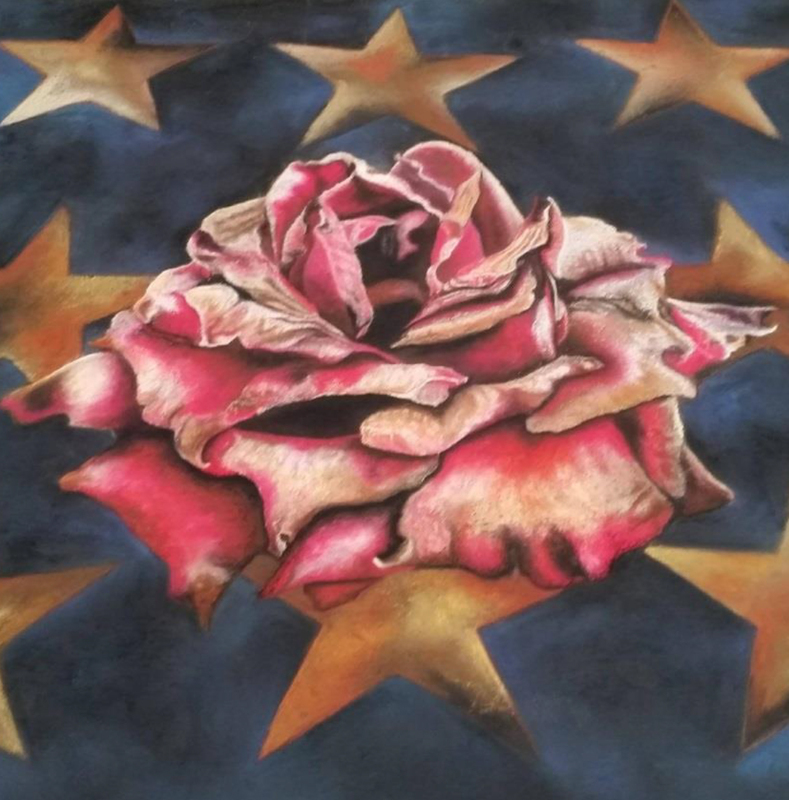 Using a wide range of mediums, from oils to digital, chalk pastels seem to be the most fun and quickest form of medium to project the way she sees the beauty in the world. 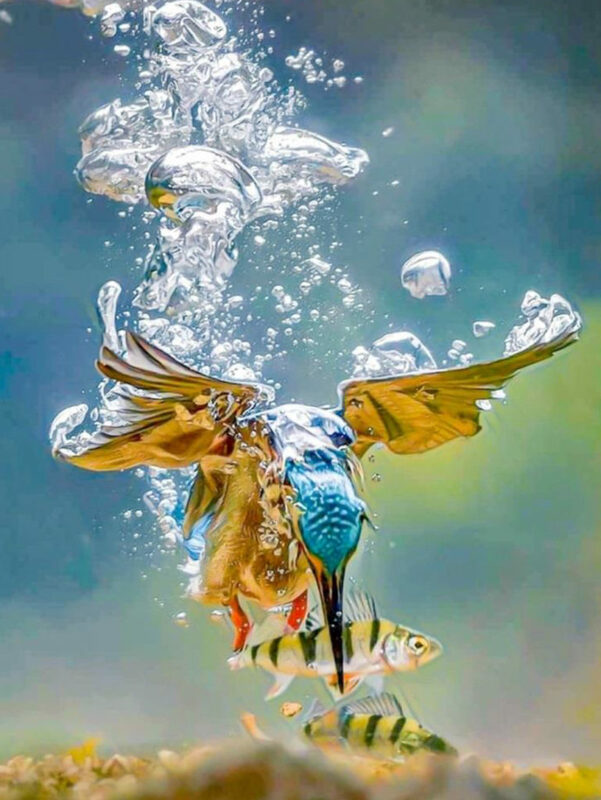 Holly Schineller is a resident of Tempe, Arizona, who attended both the California College of Art and Arizona State University to complete her Bachelor’s Degree in Studio Art. Visual Art is her means of processing the inspiration she finds in nature, the sciences and mathematics. For the last seven years her commercial work has been focused on glass fusing including functional serving pieces, trophies and architectural installations. Her work appears in public institutions and private collections. Holly also teaches beginning warm glass classes in Tempe. She spends the majority of her volunteer time in the artistic and nontheistic communities focusing on raising questions and hopefully inspiring people. Her work also includes drawing, painting and street painting. Holly enjoys getting people excited about Science and bringing its beauty to the street. “The pastels allow me to create images and express ideas I can’t always convey in glass.” You can see some of her glass on her Facebook page or her street painting work on Facebook page Holly Grounded – also on Instagram. Holly joins Chalk It UP! Prescott for her 9th appearance. She served as one of the featured artists at the 2012 event. 2019 Artist Applications are now CLOSED. 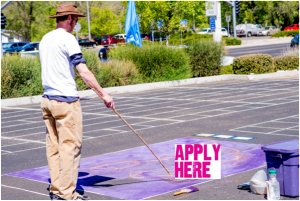 Please complete this application and click SUBMIT to send it to Chalk It Up! Prescott. Sending an application does not imply automatic acceptance. Space is limited to approximately 10 people. Application deadline is January 31, 2019. Selected artists will be notified by March 1, 2019. In addition to your application, please email 2 photos of your recent work to l.carlock@wygc.org. You may choose to mail or email additional information or a resume in addition to this application. Apply here and submit your application prior to January 31, 2019! 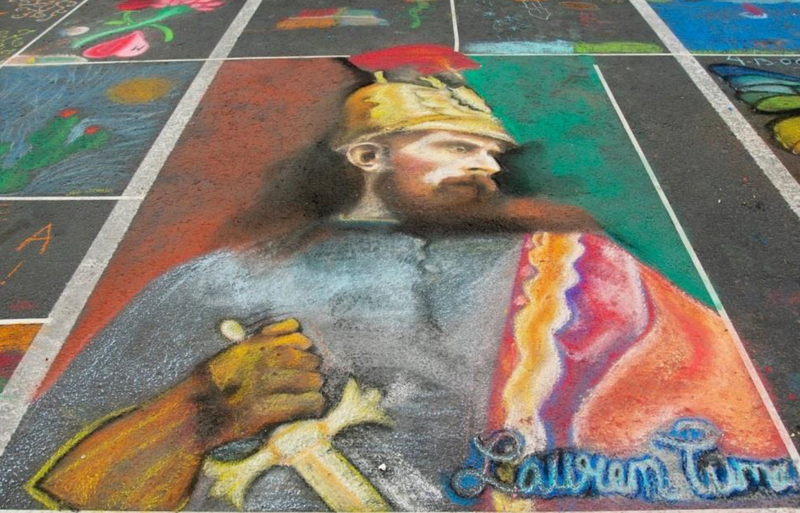 Artist Video from BK Lyons from the 6th Annual Chalk It! Prescott 2014.